Self-esteem and self-love is important. After all you know what they say — if you don’t love yourself, who else would? We know how low self esteem and regard of self can be destructive. However, when a person thinks he/she is more important than everyone, then it becomes a problem. There are quite a few narcissistic people in the world, a lot of them in the world of Hollywood. While they are important people and influence the world, they need to learn some pointers or two in ‘Humility 101’. Here are 10 stories of people who took self-love to the extreme. 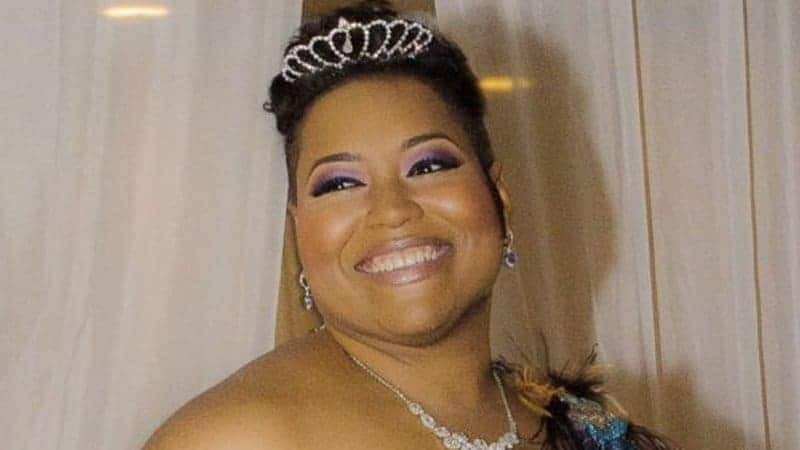 Yasmin Eleby vowed that if she couldn’t find the perfect mate by 40, she will marry herself. And she did exactly that on January 3rd, 2015. The wedding was witnessed by her family and friends, with an entourage of 10 bridesmaids and even a wedding cake. Although it wasn’t technically a legal ceremony, Yasmin shares that it served as a symbolic ceremony that one should love yourself first before accepting anyone else into their lives. 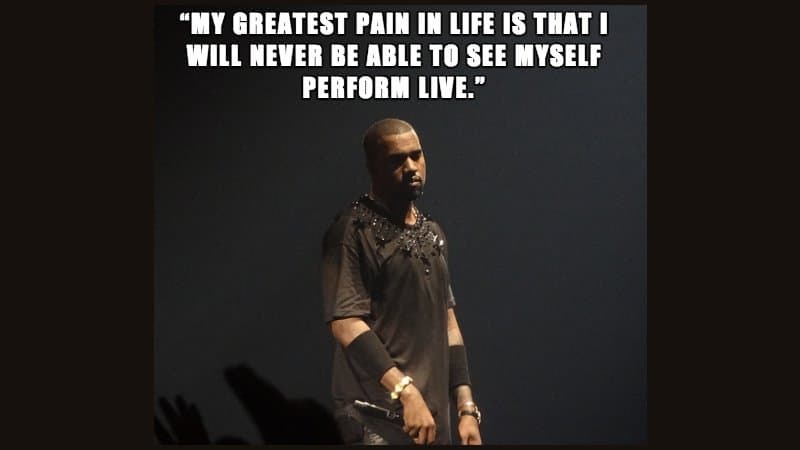 Kanye West does not lack on self-esteem and self-love. As far as we know, he is probably one of the most outlandish and narcissistic celebrities out there. He’s compared himself to Steve Jobs and paraded himself as the Michael Jordan of Music. He’s even referred to himself as ‘Yeezus’, the messiah of music. Kanye and Kim are like a match made in self love heaven. Masanobu Sato of Tokyo shot to fame for his extreme self-love. Sato holds the longest masturbation session for 9 hours and 58 minutes of jacking off! Sadly Guinness world records does not recognize the achievement but the Japanese man is a three-time champion in masturbation. We didn’t even know there is such a thing. 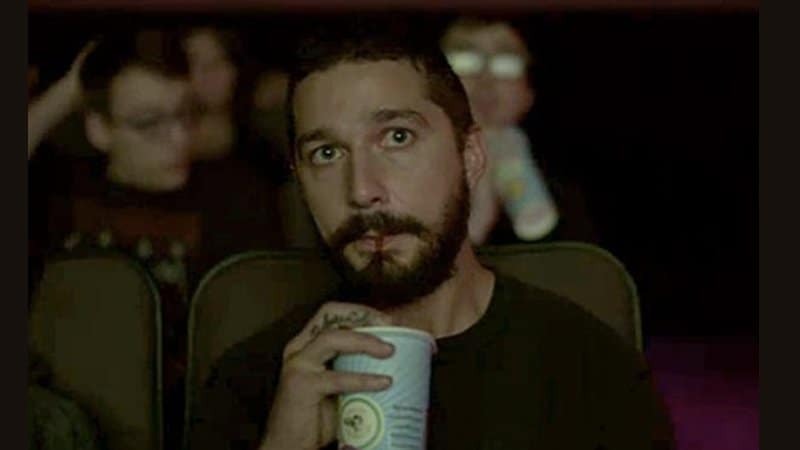 Shia LaBeouf has been weird lately. From his crazy antics on news about being raped to having a paper bag on his head with the note ‘I’m not famous anymore’, he likes to shock people. LeBeouf seems to love himself too much as well. In 2015, he rented out the whole Angelika Film Center and for three days straight, watched his films starring himself, and live-streamed it in reverse chronological order — all for the sake of art. 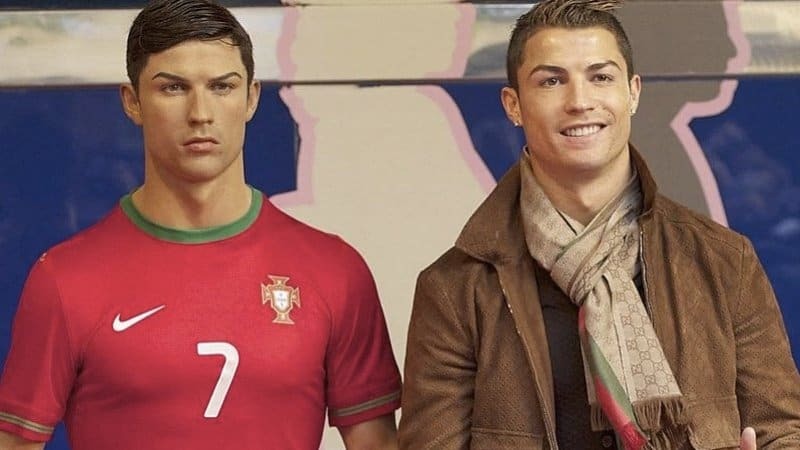 Football star Cristiano Ronaldo spent US $30,000 to have waxwork made of himself, to be displayed in his Spanish mansion. Real Madrid superstar hired British wax sculptor Michael Wade to make the replica of a similar statue of himself in Spain’s Museum of Wax. The original waxwork has been in the museum since 2013, and Ronaldo sends his own hairstylist to brush the sculpture’s hair once a month. There is an self-love act that Guinness recognizes — which is the most number of selfies taken in under 3 minutes. 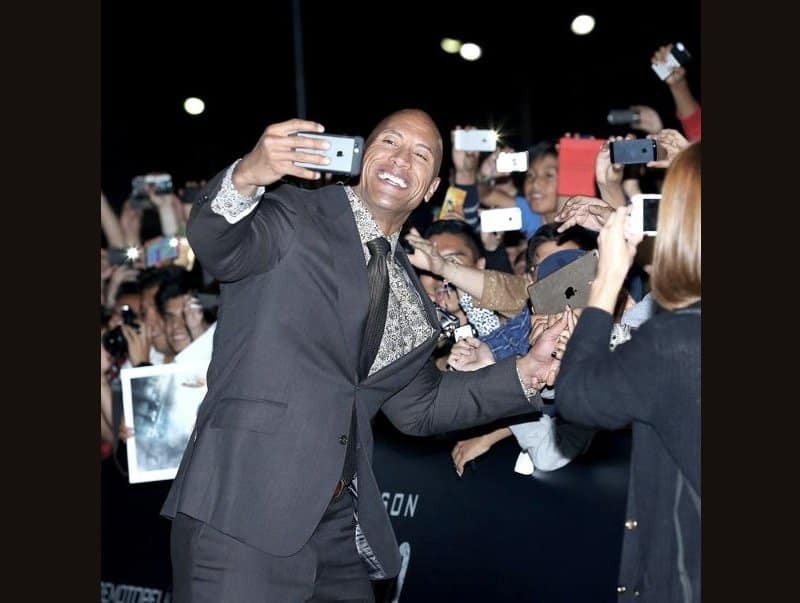 During the 2015 premiere of ‘San Andreas’ in London, England, Dwayne Johnson took 105 selfies in under the 3-minute timeframe. The Guinness representative authenticated the achievement. Johnson said that the selfie record gave his arm one ‘hellova workout’. 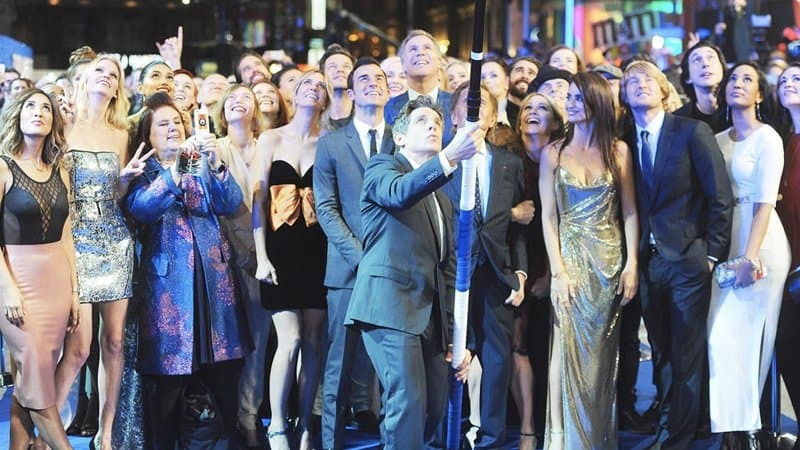 Another world record for self-love, a yet another famous star comedian Ben Stiller holds the record for taking a selfie with the longest selfie stick, measuring at 28 ft. 1 in. He took selfies during their premiere of ‘Zoolander 2’ in London last year. Dictators are a whole new level of narcissists. As one particular dictator demonstrates, they can sometimes go a bit too far. 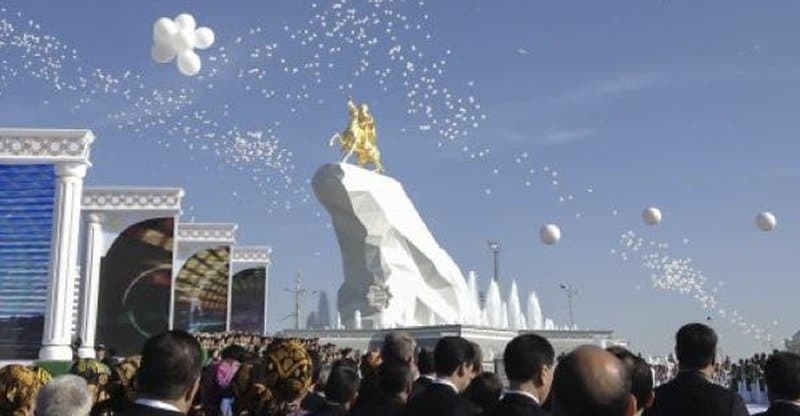 Turkmenistan’s self appointed leader, Gurbanguly Berdymukhamedov, had a giant bronze statue of himself erected on top of a white marble cliff on Ashgabat, the country’s capital. Berdymukhamedov claims the statue was created not for him, but because of the constant urging of his people. “My main goal is to serve the people and the motherland,” he proclaimed humbly. Another person is so in love with himself that he married himself! A Florida man named Derek Mishov exchanged vows with self in front of his daughter, family and friends. The ceremony was officiated by his uncle. “I had a wife, but she got fat and I can’t stand fat chicks. All chicks annoy me. High maintenance. All b*tches. They cost a lot of money I’d rather spend on myself.” Derek shares the reason why he decided to take himself as his own husband. The NY Yankee Alex Rodriguez, a.k.a. A-Rod to fans, is known to have a bit to have an inflated ego. His self-love even delves into the realm of fiction and mythology, according to an ex. 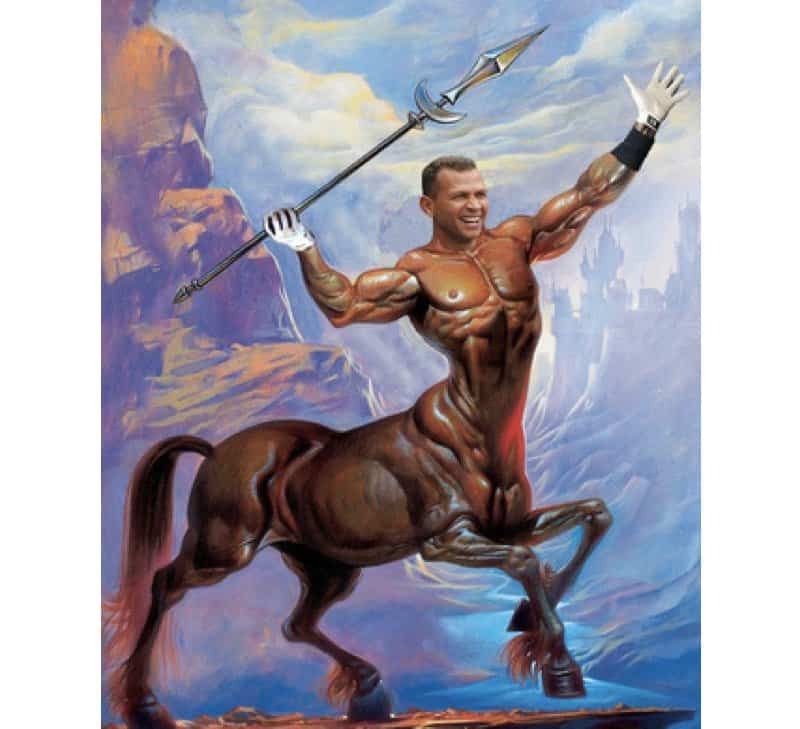 She shared to US Weekly that A-Rod even has two giant self-portraits of himself portrayed as a centaur (a mythical half horse, half man) and one was hung right over his bed. The former girlfriend told that it was absolutely ‘ridiculous’.